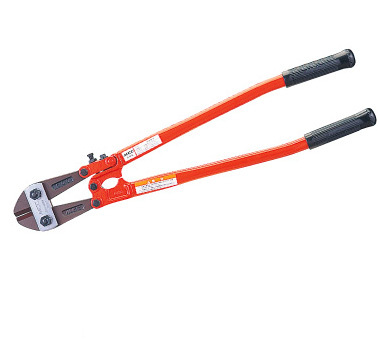 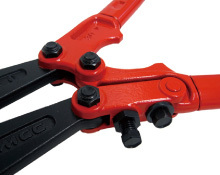 Lighter weight, great strength on steel tubular handles on 18″ to 36″ bolt cutters. 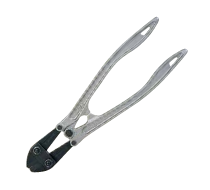 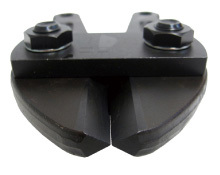 One of the most important features in MCC Bolt Cutters is the symmetrically aligned blade. 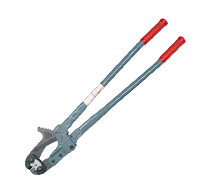 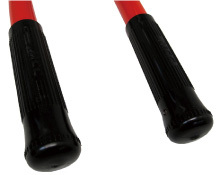 It prolongs the life span of the blades by avoiding damage under rough use such as twisting or over capacity cutting. 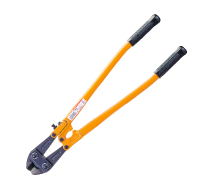 With the side adjustment we enabled our Bolt Cutters to significantly absorb the cutting shock, which reduces the physical stress on the user. 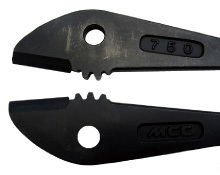 The great difference between MCC Cutters and other cutters can be specially noticed while cutting hard materials.